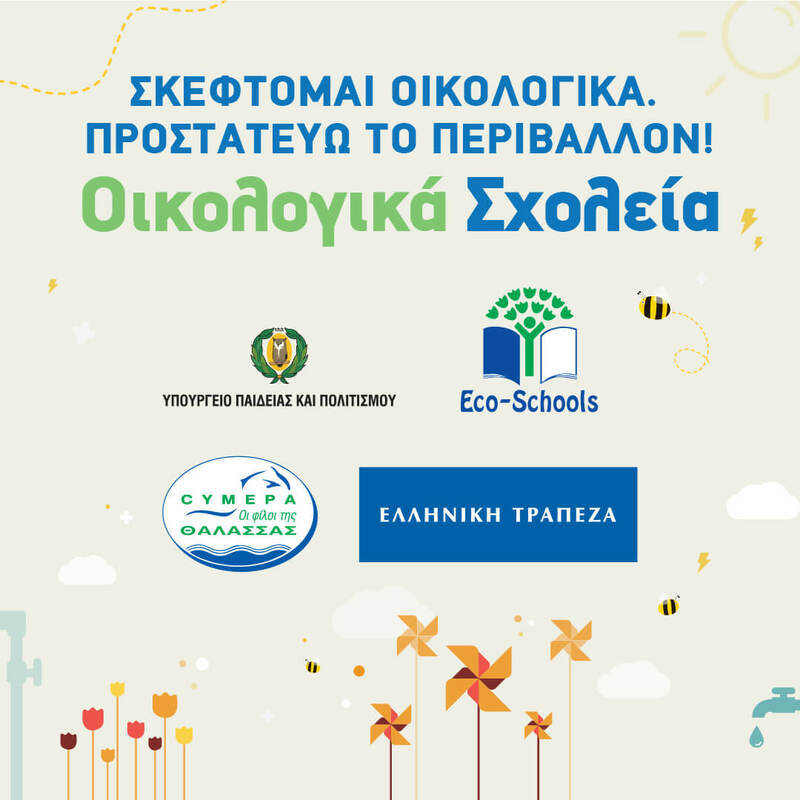 CYMEPA in cooperation with the Ministry of Education and Culture and with Hellenic Bank as a sponsor organize an event at The Mall of Cyprus on Sunday 11 November 2018 from 11:00 to 16:00. Come with your children and learn about the importance of the environment. Join in fun educational activities! The event is open to the public.